Recently named a top tier summer camp by The Villager, we at Quinebarge take pride in providing a premiere summer camp experience to all of our campers. For our campers, we focus on fun and friendships: camper’s choice activities and bonding opportunities unique to each age group ensure a once-in-a-lifetime experience that your child will cherish forever. 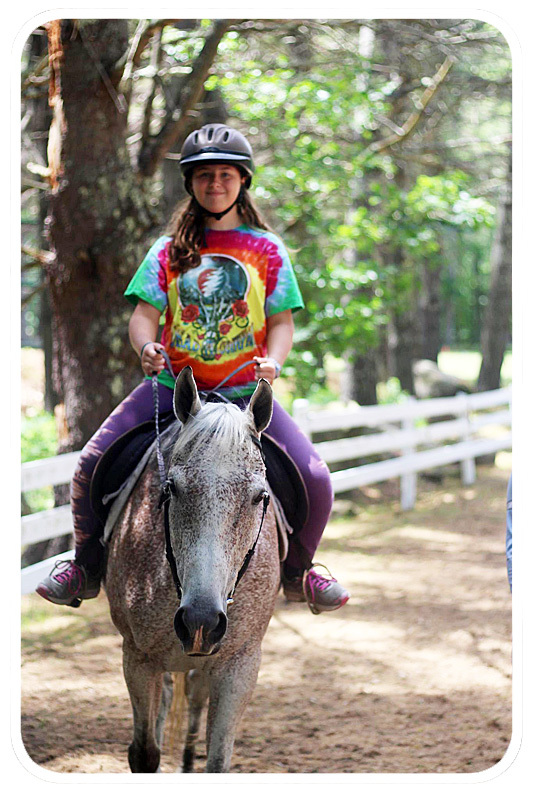 Our unplugged program gives campers a break from the stress and pressures of constant connection. At Quinebarge, campers can stop chasing follows and likes, and experience nature through their own eyes, instead of a smartphone screen. They’ll go sailing or tubing on Lake Kanasatka, explore Coe Point’s ecosystems, and even climb a peak or two in the White Mountains. Most importantly, they’ll be spending real face-time with their peers and counselors – making social connections that will last a lifetime. Our dedication to providing an experience that each camper will love means that campers feel a sense of ownership over their summer. In stark contrast to the school year, our campers choose which activities they want to do – artists can spend their hours in drama, ceramics, woodshop, or arts & crafts. More adventurous spirits can scale our climbing tower and ropes course, ride a horse through our woodland trails, or even hike Mount Washington, the Appalachian Trail’s highest peak. All of these activities are led by our committed staff of professional and enthusiastic specialists in each area. Outside of the regular season, we continue to provide personal service to our families. 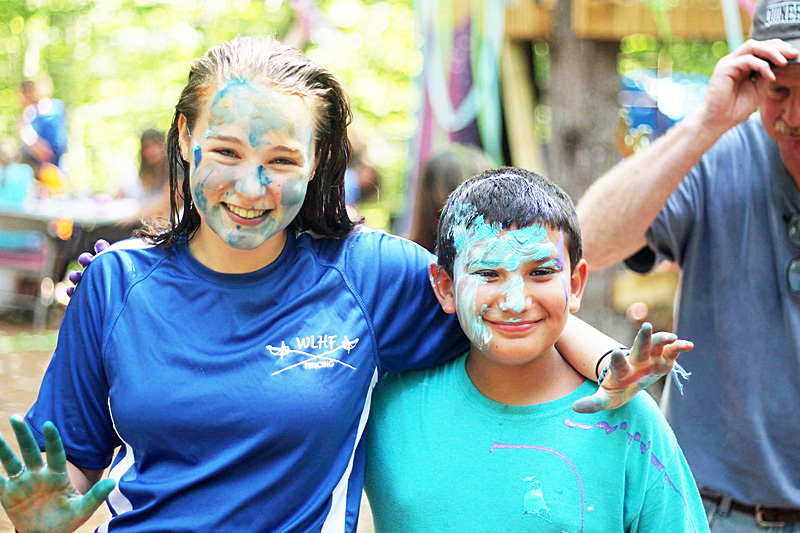 Whether a family is attending for the first time, or has been at Quinebarge for years, our Directors regularly schedule visits with families to answer questions, meet in person, and lend parents a sense of security in the decision to enroll their campers for sleepaway camp. Our Directors also take time to regularly conduct private tours of our facility, giving families the 1-on-1 attention and focus that can be difficult during an Open House. The bottom line for Quinebargers is that their time with us is something they remember forever. We are intentional in our approach, from the scheduling of activities, to the way we foster friendships both old and new. Ask any of our alumni, and we’d bet they remember our Camp Song, and can list a few Camp friends with whom they’re still in touch. Enroll your camper today for the summer of a lifetime.